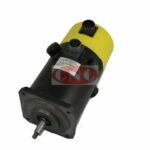 Fanuc Motors: GE Fanuc Servo Axis Spindle Motor & Encoder. Fanuc motors. 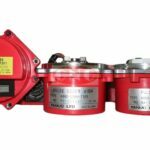 DC axis, AC servo & spindle, alpha servo & spindle. Fanuc Motors in stock. 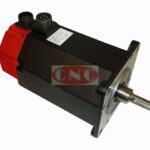 Currently over 731+ Fanuc servo and spindle motors in stock, and a massive selection of Fanuc encoders in group stock available. 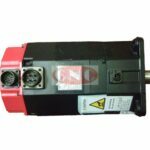 Stock includes Fanuc Black Cap DC axis motors, fitted with Fanuc thyristor drives, Fanuc Yellow Cap M series motors, AC Red Cap motors with the new and old AC black and red encoders fitted and finally Fanuc alpha servo motors from various sizes. Servo models covered are model – 0, 1, 2, 3, 5, 6, 10, 12, 15, 18, 20, 30, from S M I C and Alpha / Beta and other series. 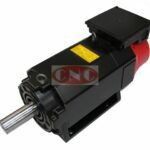 Similar with Fanuc spindle motors though our stock is not as comprehensive. If we do not have the motor in stock, we can offer test, repair and rebuild services if necessary.